One of my best friends just bought a new Kia. He's thrilled with it. Let me stop right here and say, "I AM in the market for a new car." 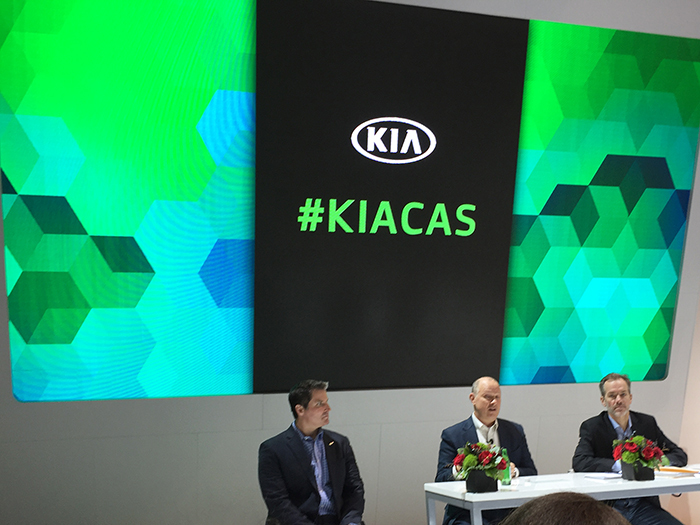 When I was invited to attend the newly unveiled car line from Kia at The Chicago Auto Show, I was VERY excited! 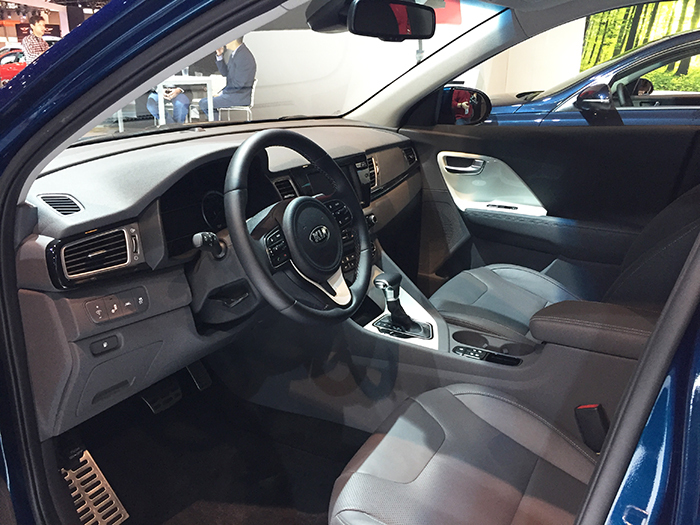 During the panel, we were introduced to the never been seen before Kia Niro. This is quite a marvelous hybrid. 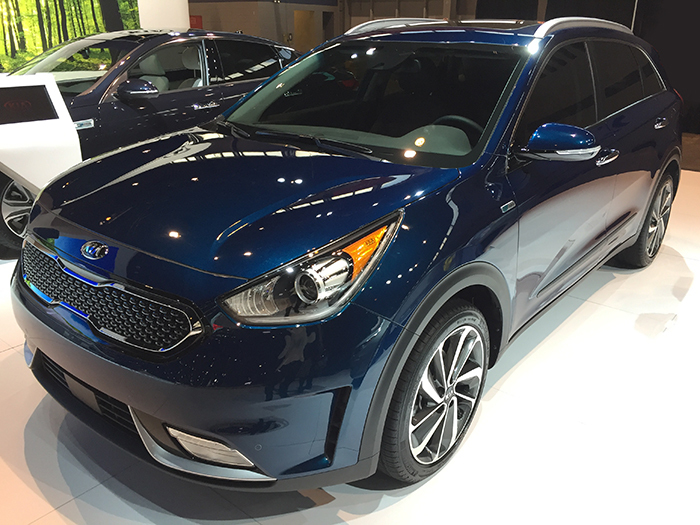 The goal with the Niro is to offer THE BEST combination of outstanding mpg (50),with a great driving experience without the stereotypes of other hybrids. Niro is my idea of the perfect city car. It's compact enough to zip around, with a spacious sharp interior. While I've never owned a hybrid, complaints I've heard is that they don't have much "pep" to them. 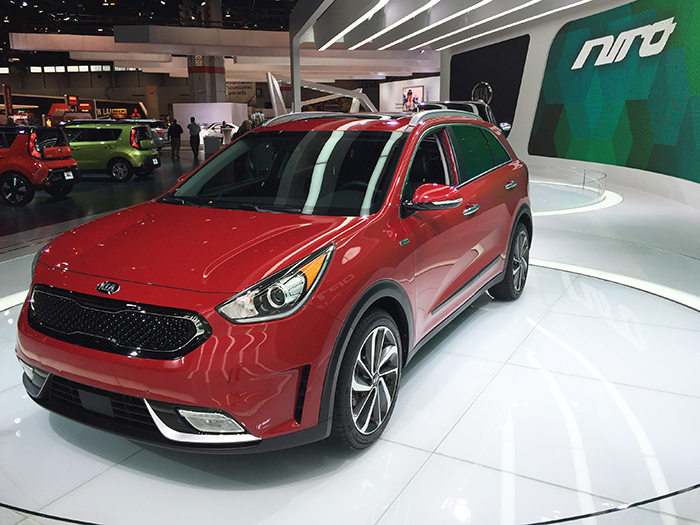 The Kia Niro addresses these concerns with a very un-hybrid-like driving experience with quick acceleration and smooth power delivery. It was a pleasure to be introduced to Kia's new Niro and I will take one for a spin when my new car search officially begins. 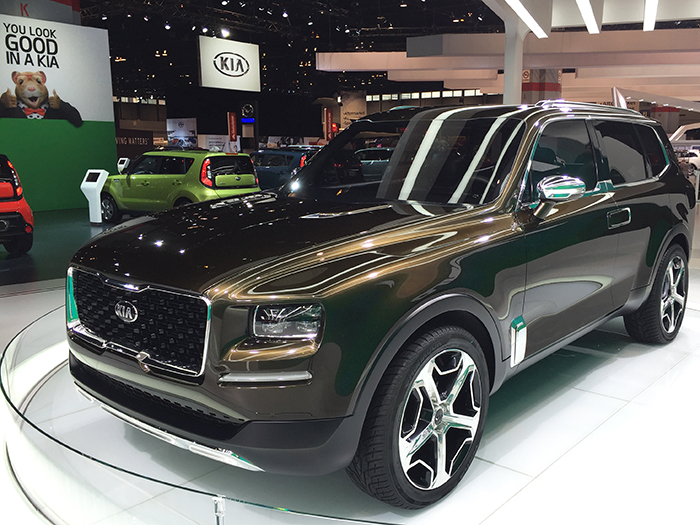 While at The Chicago Auto Show, I was also able to check out The Kia Telluride Concept Car. The Telluride is a three row powerhouse of an SUV that my husband would want NOW. It is sharp. 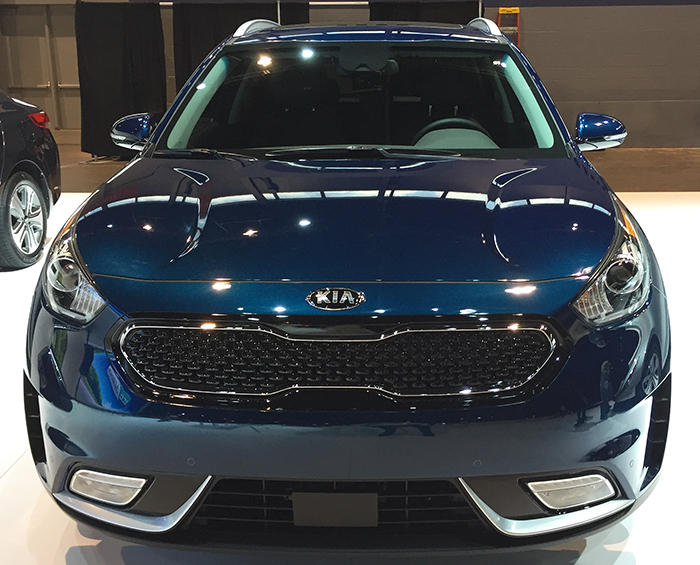 Be sure to check out the Kia Booth at The Chicago Auto Show in the North Hall. 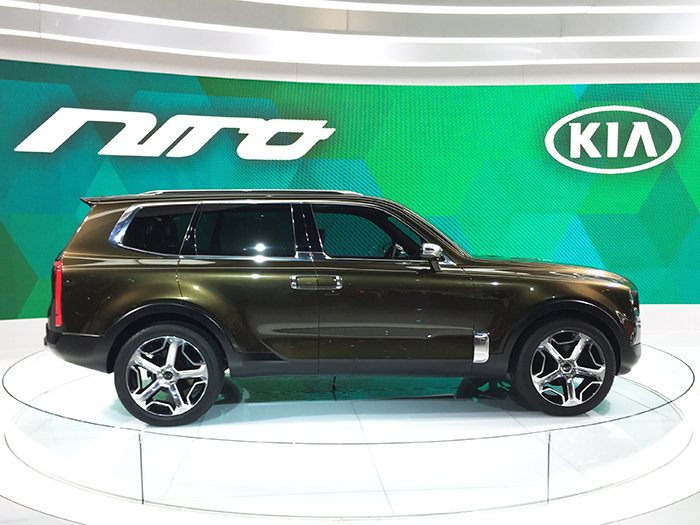 You'll want to use the hashtags #KiaCAS, #KiaNiro and #KiaTelluride and tell them what you think of the new line. *While I was compensated to attend The Chicago Auto Show on behalf of Kia, all opinions are my own.